Garmin’s RV760LMT is now available! Our Biggest Raymarine Sale is now in full effect. Take 5% off all Raymarine Products now thru Sunday July 28, 2013, just enter RAY5 at checkout!!! Garmin 3590LMT on sale Now!!! Garmin’s Nuvi 3590LMT on Sale NOW!!! Get yours before its too late. 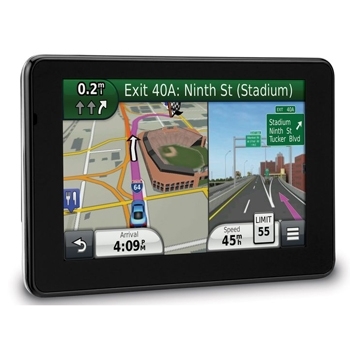 $269.95 gets you a top of the line 5″ ultra thin GPS with Lifetime Maps and Traffic. Voice Recognition, Lane Assist with Junction View and More …. hurry this price is only good thru Sunday July 20th!! Sizzling Summer Deals … Going on Now! Click above to see all out Sizzling Summer deals going on NOW!!!! Trust us, you dont want to miss out on this one.